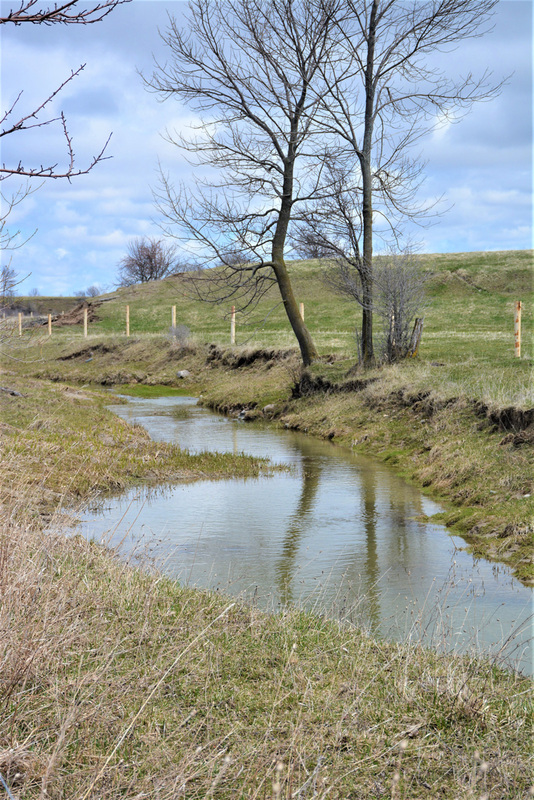 Excluding livestock from streams and rivers is another activity that can have substantial benefits both from a farming and environmental perspective. 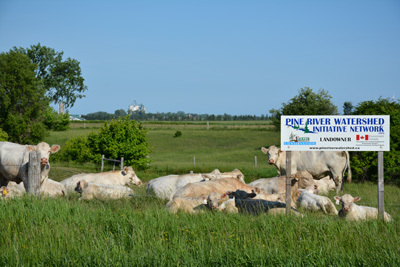 Livestock accessing and crossing a watercourse reduce water quality by stirring up sediments and by degrading riparian vegetation that would normally filter surface runoff and stabilize the banks. 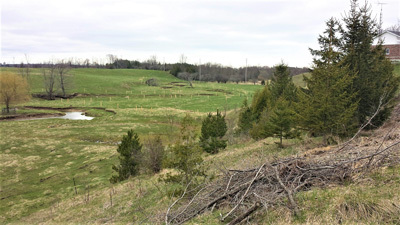 Once a fence is in place, planting trees in the riparian zone is possible; without a healthy riparian zone, the erosion is more severe, and water quality suffers. Livestock defecation in and near streams is also a problem when animals have unrestricted access to a stream, and can introduce manure-born bacteria, along with excess nutrients to the watercourse. This is problem for the immediate and downstream environment, while also negatively impacting the health of the livestock themselves when they drink from the contaminated area. It has been demonstrated that livestock health and productivity is improved when their access to a watercourse is restricted, and higher quality sources of drinking water are provided elsewhere. As of Spring 2017, PRWIN has installed over 11 kilometres of exclusion fencing.